In America, Who Decides? Is it the Power of the People? 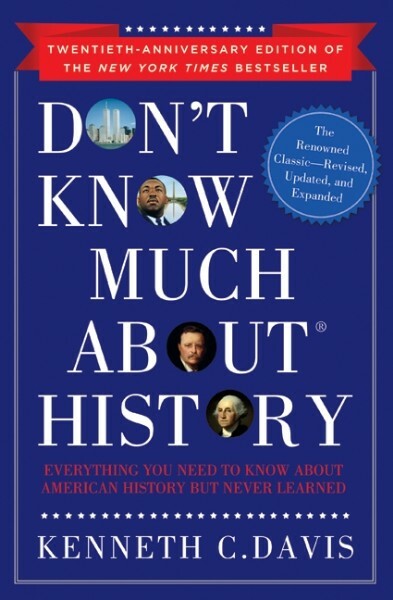 Don't Know Much About History... Still? Why We Don't Know and Don't Care. But Should! The Connected Classroom: Still a Place for the Blackboard in an Age of Smartphones and White Boards? Why a President? 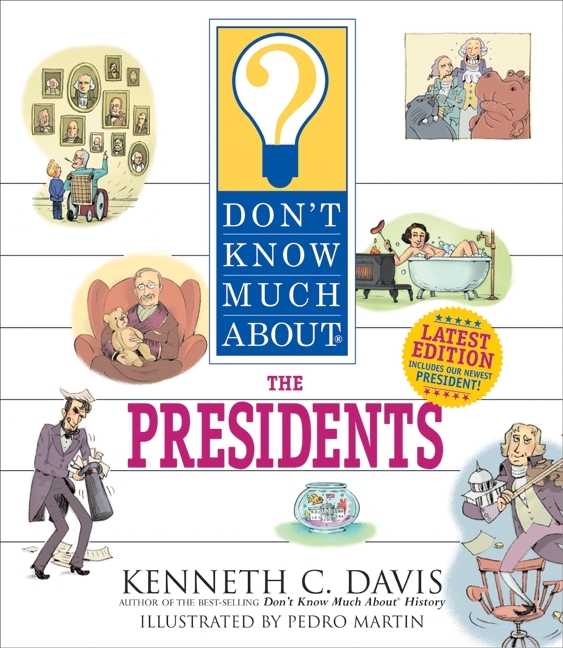 How Did the Founders Come Up with the Idea of an Executive? There's a Map App for That! 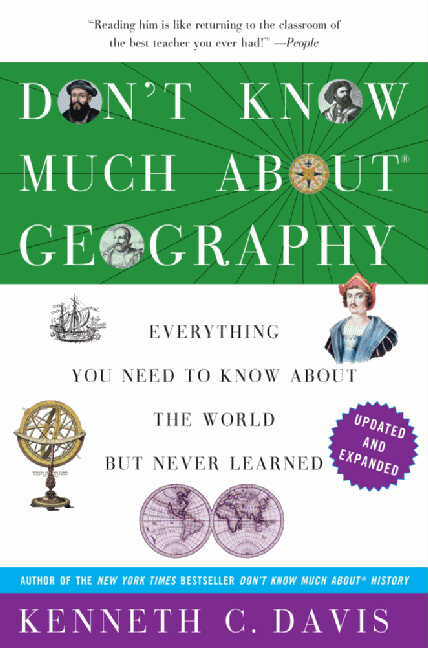 Does Geography Still Matter? 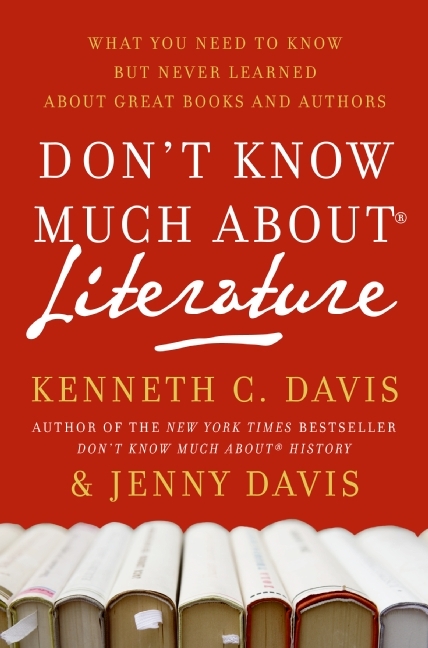 Video: Kenneth C. Davis on CBS This Morning: Saturday (Declaration of Independence). Video: Kenneth C. Davis on CBS This Morning: Saturday (Memorial Day). Video: Kenneth C. Davis on CBS This Morning: Saturday (Income Tax). 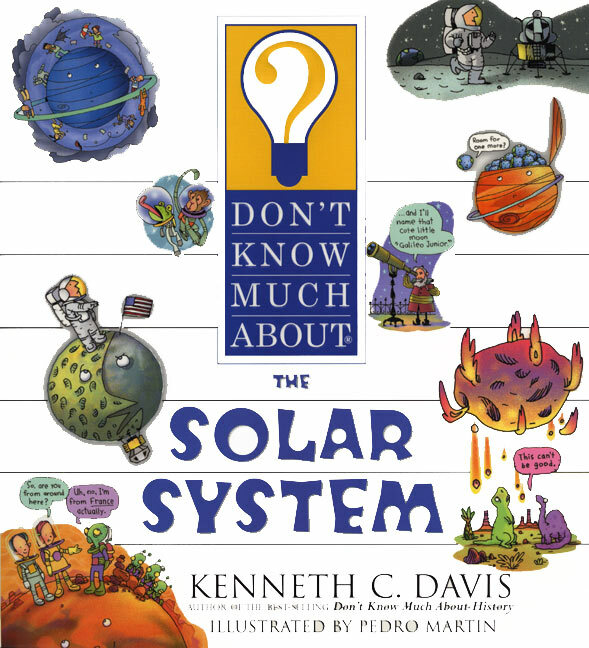 Kenneth C. Davis is the teacher you wish you had in school! 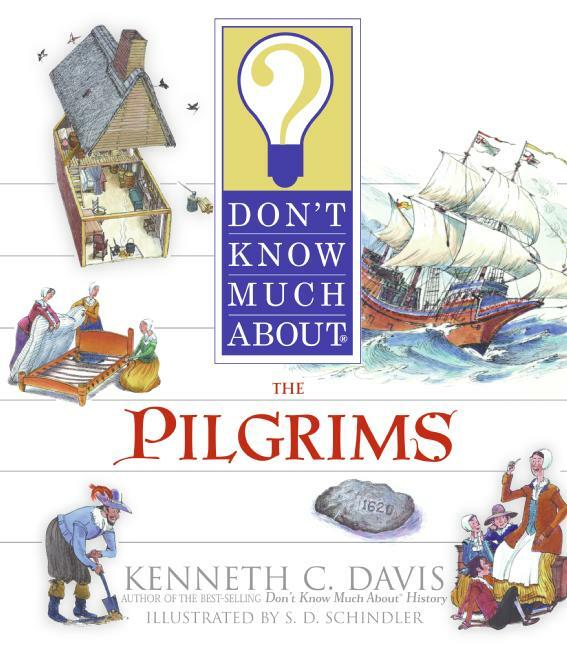 The author of numerous books for adults and children, Davis is a sought-after media guest who has appeared on The Today Show, CBS This Morning, Bill O'Reilly, NPR, and C-Span's InDepth and Booknotes, among other outlets, addressing topics that range from American history, geography, and the Bible to mythology, the American presidents, and the Civil War. With an engaging style and offbeat approach that uses humor, anecdotal material, and contemporary references, Davis makes subjects often viewed as boring come vividly to life. People magazine once said, "Reading him is like returning to the classroom of the best teacher you ever had." Davis speaks frequently before public libraries and educational groups about the need to make learning fun. He makes 'virtual visits' into classrooms around the country and the world to speak to students and teachers about a host of subjects. 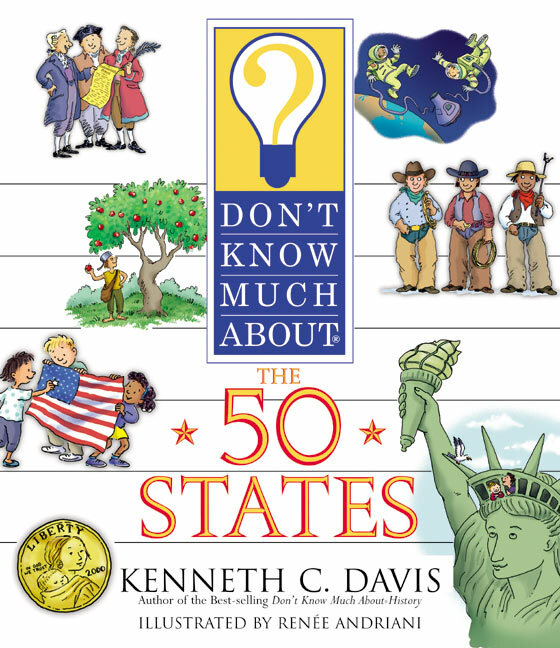 Davis has also taken his "Don't Know Much About® Quiz Show," complete with buzzers and lights, into venues around the country. With Davis at the helm, asking questions, the show allows adults and children the chance to be a game show contestant and highlight what they know in a wide range of subjects. Davis has performed his game show at the American Museum of Natural History, the Smithsonian, and the New-York Historical Society, among other places. 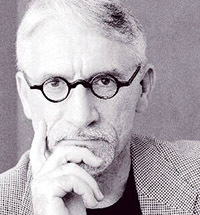 He has also addressed teacher's groups such as the National Council for Social Studies and Gilder Lehrman, and has contributed to TED Ed's website, Lessons Worth Sharing. 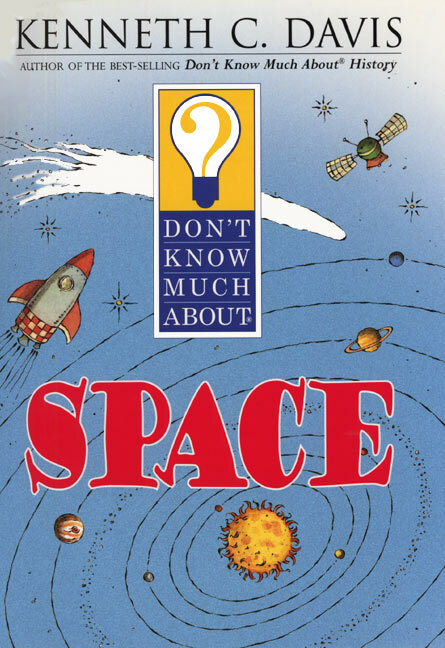 The success of his Don't Know Much About® series has been phenomenal, with more than 4.5-million units of books and audios sold. The cornerstone book in the series, Don't Know Much About® History, which was revised and updated in 2011, spent 35 consecutive weeks on the New York Times bestseller list when it was first published in paperback in 1991. Don't Know Much About® History was followed by Don't Know Much About® Geography: Everything You Need to Know About the World But Never Learned, Don't Know Much About® the Civil War: Everything You Need to Know About America's Greatest Conflict But Never Learned, Don't Know Much About® the Universe, Don't Know Much About® the Bible, Don't Know Much About ® Mythology and Don't Know Much About® the American Presidents. 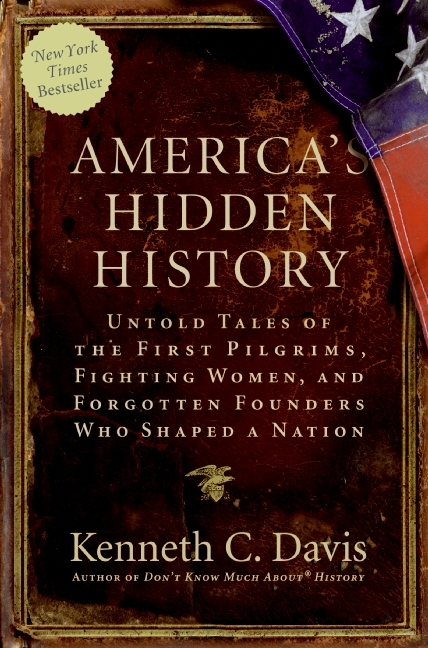 Davis also wrote America's Hidden History, which breaks away from his usual question and answer format to create a collection of six stories, each detailing an overlooked episode that was crucial in shaping the nation's destiny and character. 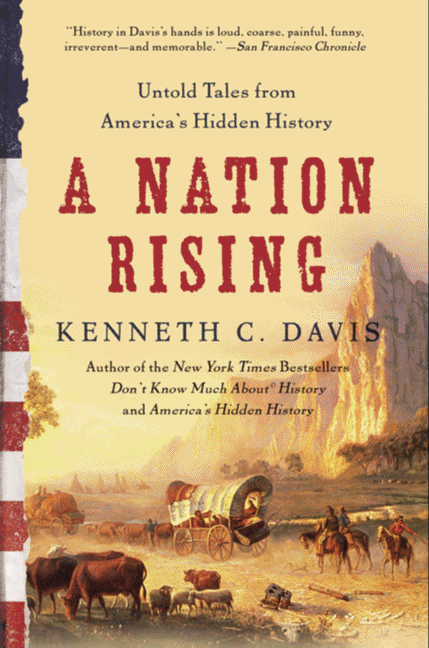 In his follow up book, A Nation Rising, Davis explores more hidden history in the gritty first half of the 19th century in America. "If you've always wondered exactly what Boss Tweed bossed and what Tammany Hall was, Davis is your man." 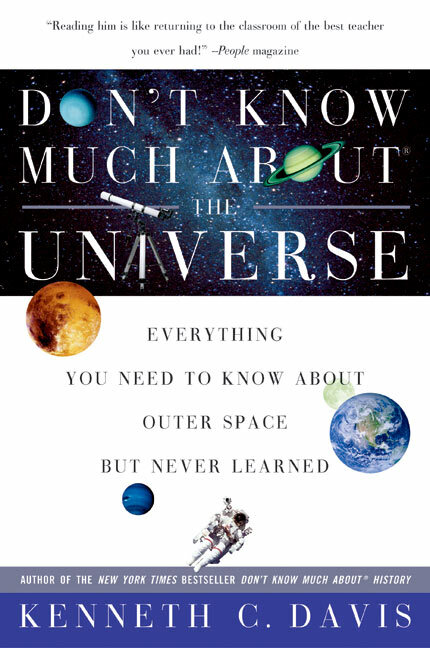 "Unquestionably a handy reference book. It's just the thing when your pesky school-age kids try to show you up at homework time." "Fun, engrossing, and significant... History in Davis's hands is loud, coarse, painful, funny, irreverent - and memorable." 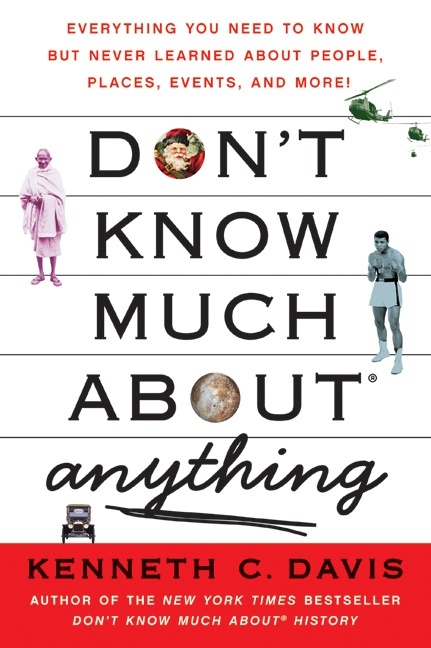 "A book that not only fills in gaps in historical knowledge, but is genuinely entertaining...wonderful!" 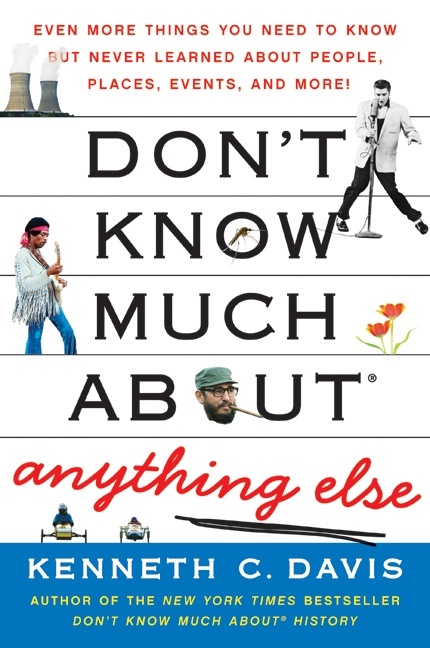 "Quirky, sardonic, accurate, rudimentary, and often amusing.... A breezy question-and-answer approach that is far removed from the massive textbooks all of us once lugged around." "Davis writes with humor, he can turn a fine phrase.... If history were usually taught this way, we wouldn't have to worry about the closing of the American mind." 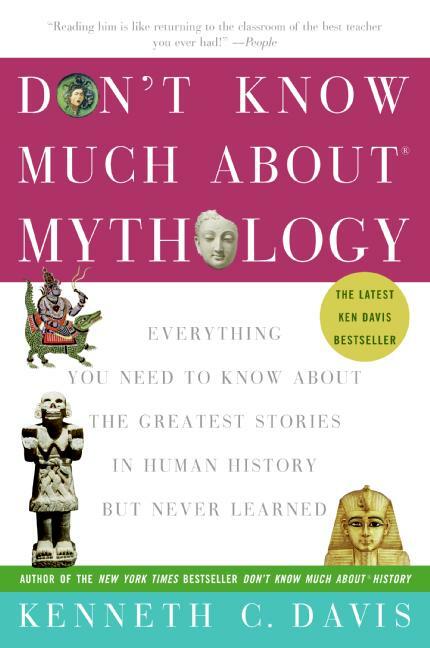 "Davis covers U.S. history with a balanced and contemporary voice, shedding light on many legends, myths, and inaccuracies (e.g., Pocahontas did not save Capt. John Smith's life; the first President of the United States was John Hanson of Maryland, elected President under the Articles of Confederation). 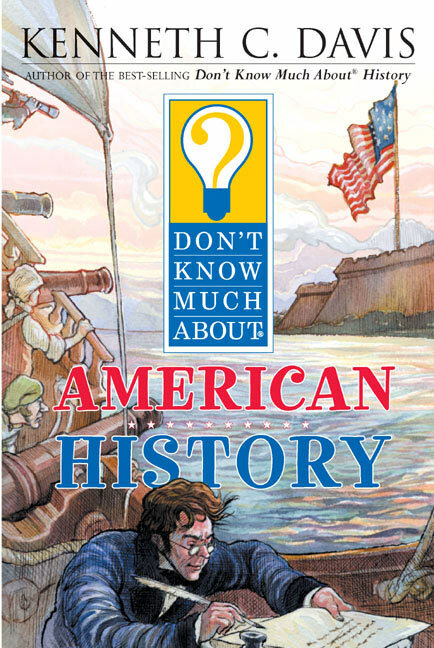 The book makes for fun reading for history buffs." 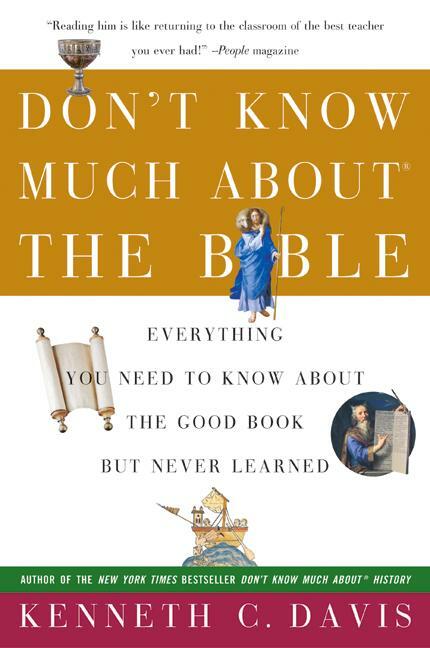 "There is considerable merit in this book.... 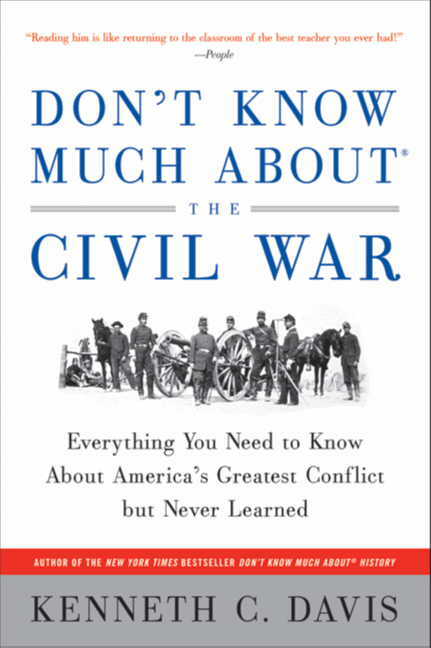 It is replete with interesting tidbits of information that can enrich one's general historical knowledge and stoke interest in further reading."